Coldplay wallpaper. (i am not the author, but i hope u like it). 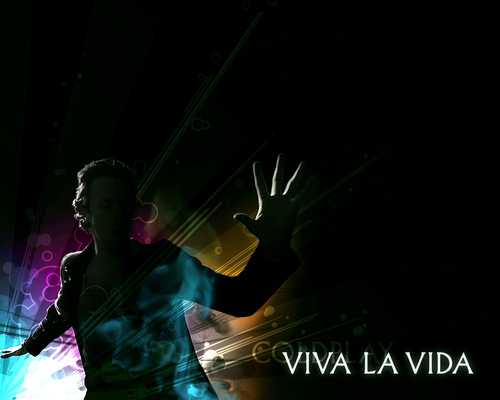 HD Wallpaper and background images in the Coldplay club tagged: chris martin coldplay. This Coldplay wallpaper contains concerto. There might also be chitarrista.